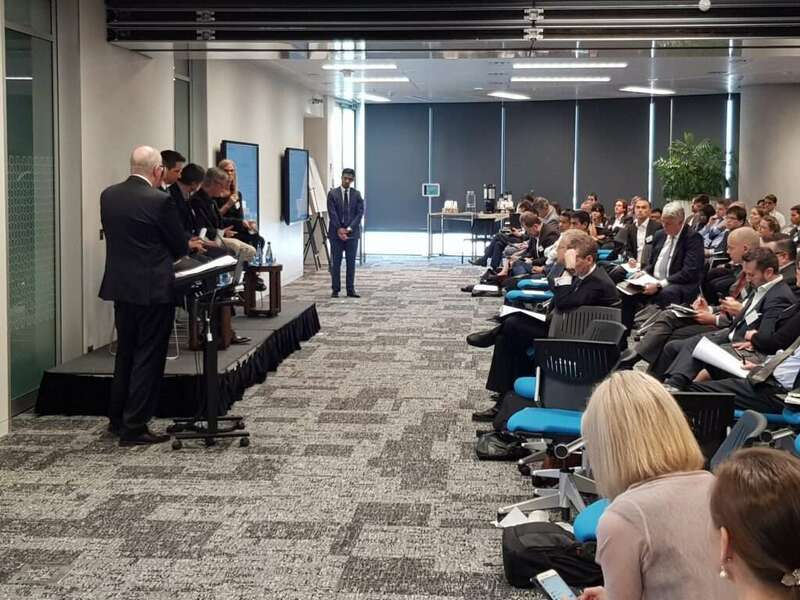 Regulatory technology companies that help monitor and manage financial advisor behaviour, potentially risky home loan portfolios and suspicious financial transactions were among those showcased at an event held by the Australian Securities and Investment Commission (ASIC) in Sydney. ASIC today held its inaugural Regtech Showcase at KPMG’s offices in Barangaroo. ASIC’s Strategic Intelligence Senior Executive Leader Mark Adams described the day as something of an “experiment” and it certainly represented a new move by Australia’s financial services regulator into industry promotion and development. 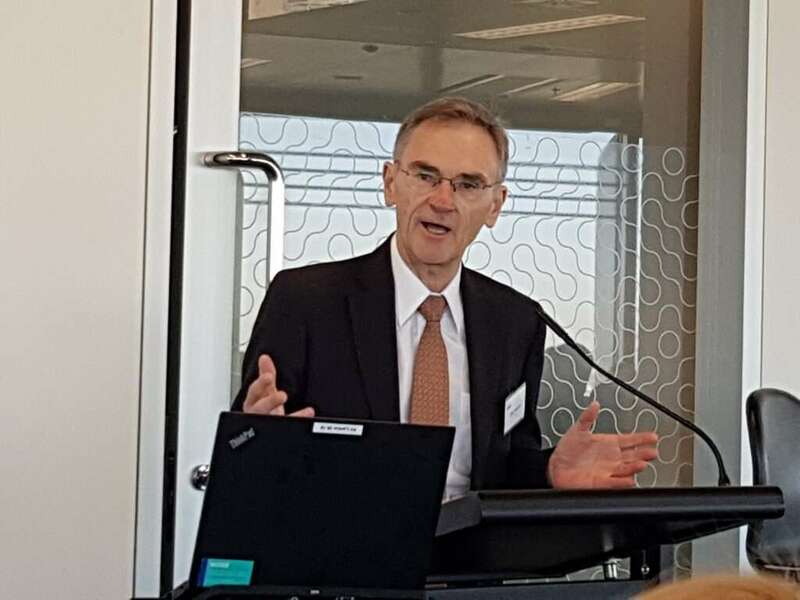 The event opened with a speech from ASIC chair Greg Medcraft, who said that ASIC was keen to build Australia’s regulatory technology (regtech) industry. “When it comes to regtech, we really do take our role seriously as a connector and a facilitator. Today is a really good example of that. Because one of the aspects of ASIC’s mandate is market development – helping markets develop to fund the economy. “In addition, to events like this, we are taking the opportunity to engage globally on this work and what is going on in this space. Mr Medcraft said regtech could also help lead a “change in culture and attitude” and possibly even terminology when it came to regulatory compliance. “I think the word compliance doesn’t inspire the right attitude, it is almost negative sounding. Regtech could make risk and compliance more positive sounding than it is today,” he said. On 15 September, ASIC released a blueprint outlining its role growing the regtech industry. Apart from holding the Regtech Showcase, ASIC is also proposing to hold technology trials to solve real-world problems and establish an ongoing regtech liaison group. However, in saying this, ASIC acknowledged these should only be regarded as “first steps” and that its regtech role would continue to evolve. Fraser Jack, Co-Founder and Director, Advice RegTech, who said his product helps protect consumers from poor advice. It does this by helping financial advisory firms monitor the behaviour and ongoing culture of their advisors. This may include determining whether a client is actually better off from a product which also provides additional revenue to the advisor. Advice RegTech is a member of FinTech Australia. Dr Stephen Hardy from Data61, whose product is N1 Analytics. Dr Hardy said he was working on a proof of concept with the Australian Transaction Reports and Analysis Centre (AUSTRAC) to develop a product that can detect suspicious transactions across multiple financial institutions. Lisa Schutz, CEO of Verifier, who said her product lets consumers go online to prove their income by electronically confirming the super guarantee contributions their employers are making which speeds up loan processing and lowers the costs to lenders. Harold Lucero, Group Executive Chairman, Lucsan, who said his company has a range of regtech data management products, including assisting with breach reporting and responses to ad hoc regulator queries and investigations. The company also had a product to deal with risks to assets from climate change. Ruth Hatherley, Founder and CEO, Reg Chain, who said her product helps lenders to manage their loan portfolios, including being able to see the types of loans they are currently holding (including loan types of interest to regulators). The product also allows clients to see what changes to their lending policy (such as no longer lending in a certain postcode or changing age-related policies) would mean for their portfolio. Adrian Fisk, KPMG’s National Industry Leader, Financial Services, told the event that KPMG had identified 42 regtech companies across Australia. He said the industry was continuing to grow internationally, with $1 billion invested in regtech across the world in 2016. “Globally, this country is seen as having good regulations, compliance and technology, and our capacity to export this offshore is really important,” he said. 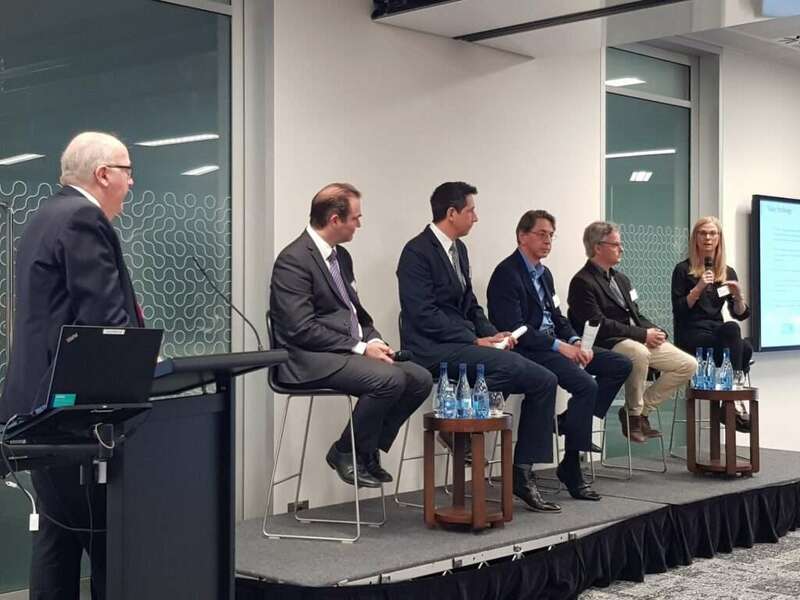 However, while there was great optimism at the event about the future potential of Australia’s regtech industry, a key theme across other speakers during the day was that it won’t necessarily be easy to grow this industry. Significant barriers were identified when it came to driving collaboration between regtechs and established financial institutions. It was argued that existing institutions often had complicated and historic legacy data systems and were hesitant when it came to adopting innovative new processes and technology. The sheer volume of existing regulation, and different agencies imposing this regulation, was also identified as a barrier. Ms Hatherley suggested a role for ASIC as being an observer in any pilots being undertaken between regtechs and financial institutions.